Do you want to hire the right SEO services Lahore Pakistan for your project and looking for the most suitable company for it? 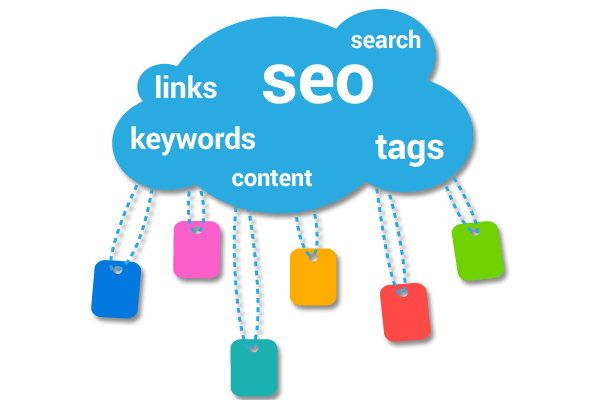 Come here we have team of experts and professionals who are serving their customers in the field of SEO. SEO Pakistan (search engine optimization) is the basic thing which can make your website visible to the search engines. Without the proper content, you can't make your fine impression on the reader as customers really want everything proper and fine, from where they are going to hire their services. SEO Pakistan (search engine optimization) is the basic thing which can make your website visible to the search engines. Without the proper content, you can't make your fine impression on the reader as customers really want everything proper and fine, from where they are going to hire their services. We have the team of trained people who know to play with words, they are aware with the basic concept of keywords and their usage that is why we are considered at the top of the list of best SEO companies in Lahore, Pakistan. Static SEO Services are ideal for websites of companies which include generally all the services based industries. We provides an interesting website with the use of flashy designs and effects. 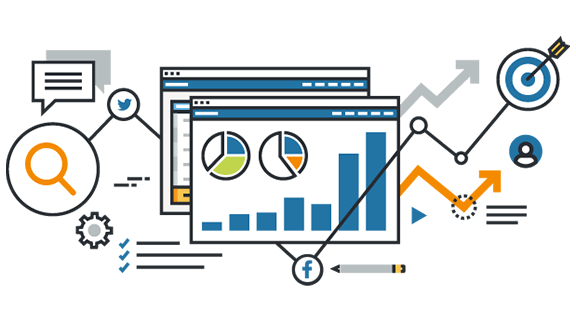 With our SEO Services you would achieve increased sales, competitive edge and maximum value for lowest possible marketing cost.